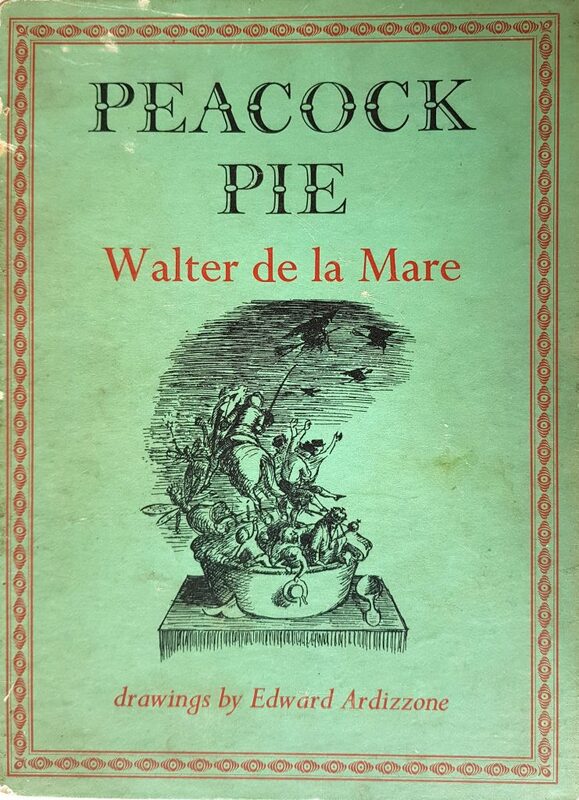 In France, 1 April is known as Poisson d’Avril and according to the internet (so it may not be true at all) the idea of playing jokes on friends and family evolved from the tradition of giving the gift of fish at the end of Lent. 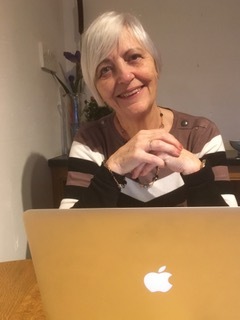 So in keeping with the French theme, albeit very tenuously, I’m delighted to welcome self-confessed Francophile Angela Wren to my blog this week to discuss her favourite comfort reads. Hi Rosie and thanks for inviting me to your blog today. I know it’s April Fool’s Day today, but my book choices are genuine despite the title of the first one! 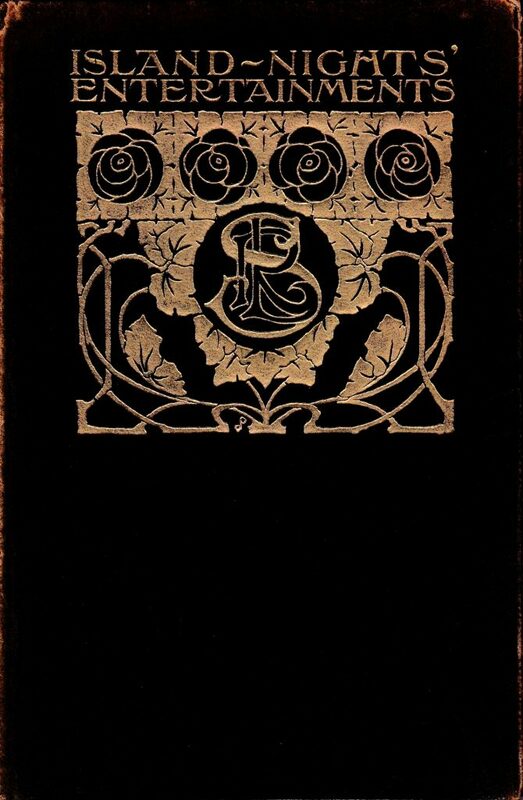 Island-Nights’ Entertainments by Robert Louis Stevenson – I discovered this little gem, published in 1907 and leather bound, in a box of books in a junk shop whilst on holiday with my parents. It cost very little from my holiday money and, once I’d started reading it, I couldn’t put it down. This and some of the poems I had to learn for Mrs Burns – my speech and drama teacher – probably turned me into the RLS groupie that I am today. Stevenson has been with me all my life and I have just about everything he wrote, some stories in more than one edition! I know that, at times of great stress or difficulty, I can pick one of his books from my shelves and become lost for a while in the magic. 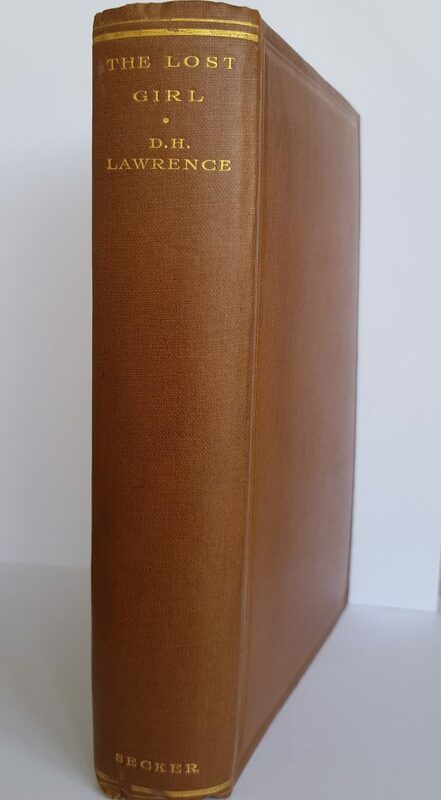 The Lost Girl by DH Lawrence– I came across my first copy of this book (the one in the pic is the first edition I bought later) as a twenty-year old. I can recall reading it on the bus to work, and as I got to the most crucial point in the book, the Inspector demanded to see my ticket. I just fished out a handful of tickets from my jacket pocket, slapped them in his open hand and went on with my reading. The tears that had already formed began to cascade down my face but I kept on reading. Eventually, I realised I was being spoken to, and it dawned on me that the ticket he wanted was the one in my book being used as a bookmark. I thrust it at him and continued reading. I did manage to get to the end before I had to get off the bus. Each time I re-read this story, I see something new in it, but I always cry at that same page. Have often wondered what the bus Inspector thought, though! 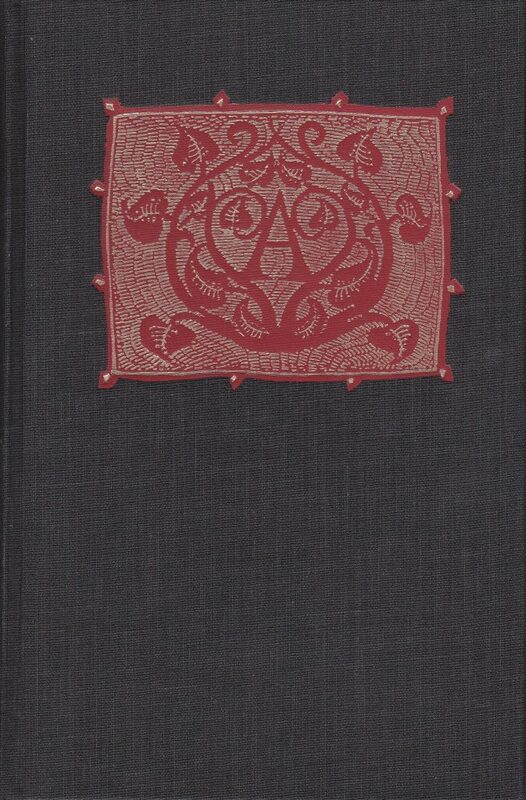 The Scarlet Letter by Nathaniel Hawthorn – I studied this book for my English exams at school and was not especially impressed. 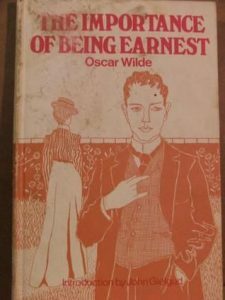 I came across this copy in a bookshop in my thirties and decided to read it again. Realising I had missed so much of the essence of the writing, and the skill of the writer, I started to build a collection of Hawthorn’s books. 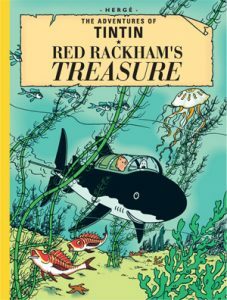 I have copies of his adult and children’s books – some of them very fine editions. It was Hawthorn, I think, that turned me into the true book collector that I am now. It was also Hawthorn that taught me that a book is for the words and that there will never be enough of them. 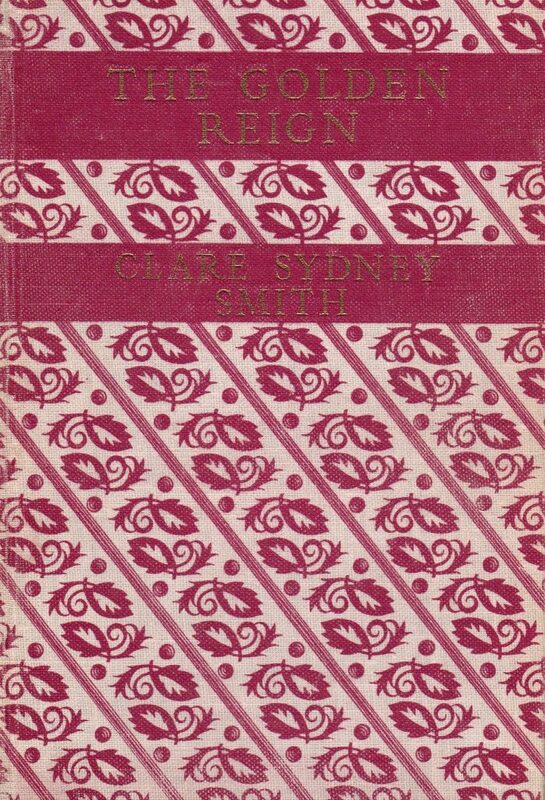 The Golden Reign by Clare Sydney Smith – Published in 1949 this little volume charts the life of T. E Lawrence following his return from Arabia until his death in May 1935 whilst serving in the RAF under the pseudonym of T. E. Shaw. Written by the wife of his commanding officer it charts the friendship that developed between Mrs Clare Sydney-Smith and Lawrence through their letters, her remembered conversations, and some diary entries. 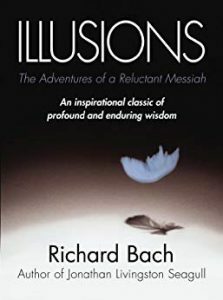 As a memoir it is one of the most fascinating I have ever read and I came across it by accident. 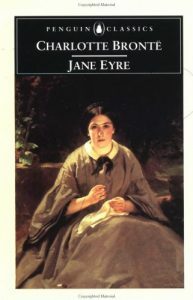 The foreword, written by Lawrence’s mother, states that the title was ‘his own name for the happy time’ he spent with the Sydney-Smiths. Considering his vilification following his return to the UK, this book presents a picture of a very different man. Thank you very much Angela for taking part and sharing her love of some very classical and historical books. 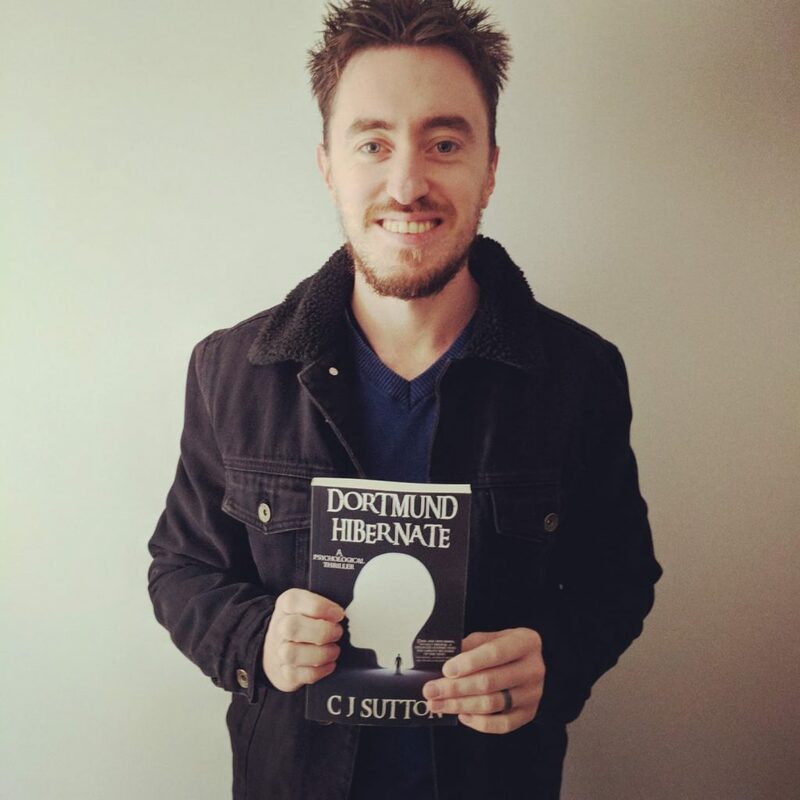 Continuing the international theme this week I am joined by Australian author C J Sutton. 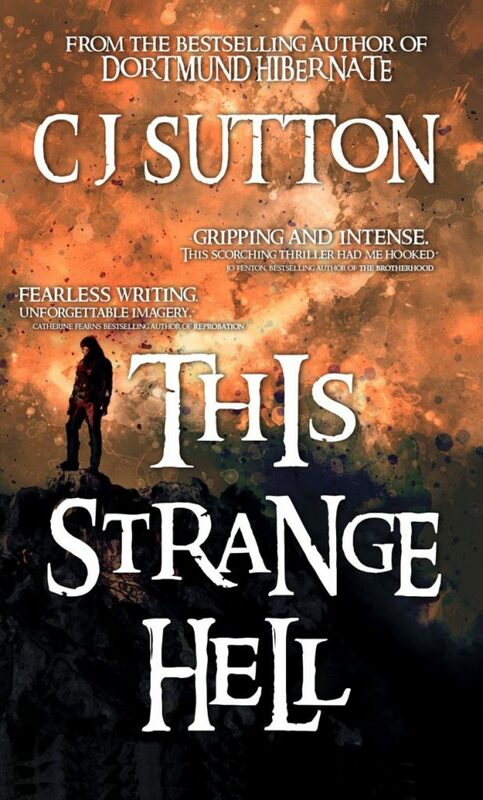 C J writes horror/psychological thrillers, so his take on ‘comfort’ reading could be very interesting! Thanks for hosting me on your blog. When I think of comfort reads, I think of books that allow me to escape everyday life on such a level that they may inspire me to try something new, visit a different location or research an interesting topic. This book instilled my desire to travel. This desire has since waned as I’ve hit my thirties with more responsibility, but The Beach is written in a way that has one assessing their thirst for adventure. 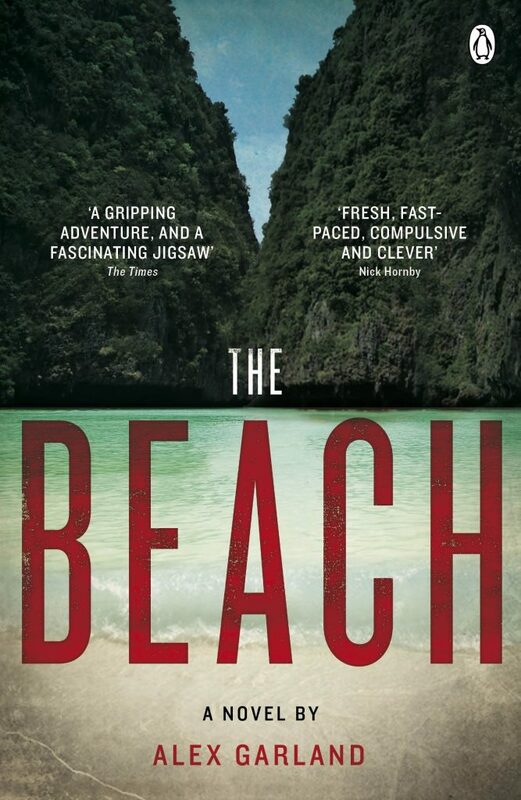 I first read The Beach when I was in my early twenties, and the narration style of the writer and the personality of the protagonist quickly drew me in. I pictured someone not too different from me, searching for something so far away from everyday life that one must physically look for it. The idea of finding a secluded haven untouched by technology and the eye of the public is a pipedream you can enjoy here, on your couch, without all the risks that befall poor Richard. I always enjoyed writing to some degree, but this book made me want to dedicate my life to becoming an author. 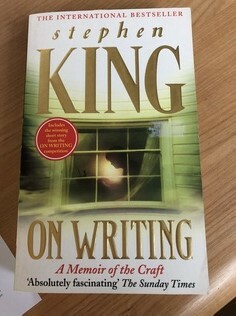 This short story is found in Stephen King’s compilation book which has some of his lesser known works that became popular movies, such as Shawshank Redemption. But Low Men in Yellow Coats, more commonly referred to as Hearts in Atlantis starring Sir Anthony Hopkins, manages to balance a love of books with the wonder all children possess. There is a side of King’s horror in the background, but this story thrives with a young boy learning how to survive in a small town. My favourite King story, even if the film didn’t do it justice. Here is possibly the best representation of why exploring the relationships between family members can venture deeper than any other topic. Two brothers are hiding in the wilderness after one is released from jail, and while living out of a tent they regularly enter towns for a beer and socialisation. We are led by an unreliable narrator for a reason, and all is revealed in the book’s shocking conclusion. But the interplay between brothers is realistic, raw and emotional. 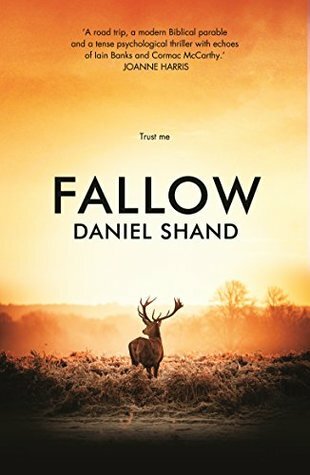 Despite the Scottish backdrop, the road-trip style and the fun dialogue, it is their relationship that makes the book a remarkable read. I explore this theme in my own stories, and here is the benchmark. Being able to enjoy a sci-fi series not intended for my age bracket is a guilty pleasure. 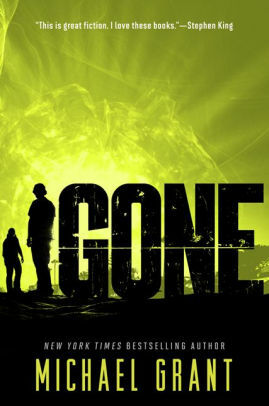 Gone is the story of a suburb being shut off from the rest of the world, as children under the age of fifteen develop powers beneath a giant dome and everyone older than fifteen just disappears. Some would call it teenage X-Men, but the series is so much more than powers and battles. It’s Lord of the Flies with higher stakes. 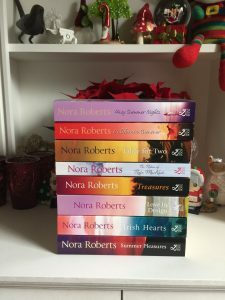 There were six books in the first series, and such was the impact on the author that we now have another series of three books set after the conclusion of the original story. But at its heart, this is a story about teenagers trying to find their place in the world, taking on the role of parents and trying to keep each other safe against the unnatural threats developing underground. I smashed this series and would do so again. To me it has a nostalgic feel I only really get when watching a movie from my childhood. 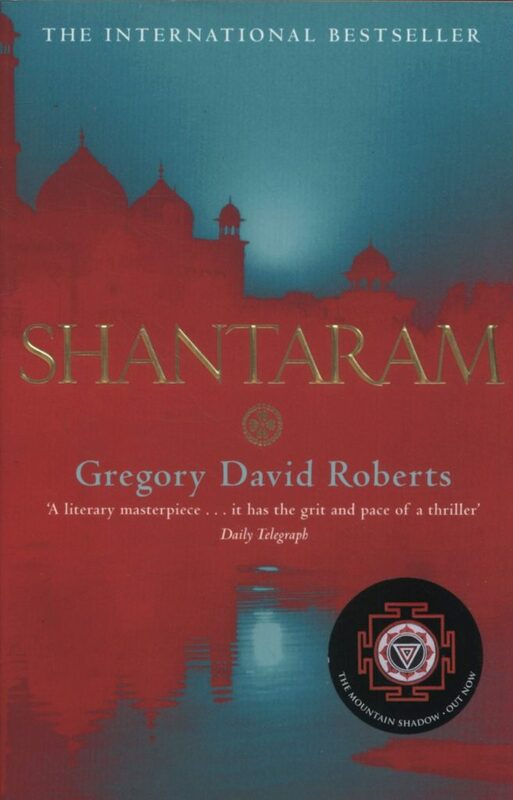 A big book with big ideas, Shantaram is a sprawling tale across India that was written in jail by a man who either has a great imagination or has led a truly interesting life. Gangs, war, drugs, love and philosophy are explored with a cast of unique characters and the swelter of an accurate Indian portrayal. Weeks can be lost in this giant tome of a book, the scenarios all-encompassing and shocking. Perhaps the reason I associate Shantaram with comfort reading is that I carried it with my during my trek through South East Asia and found a relaxing spot to read at every pause. But I am also inspired by this writer’s willingness to succeed, as he wrote this manuscript in full multiple times only for the guards to throw it away. He started again and again, and this is the result. CJ Sutton is a writer based in Melbourne, Australia. He holds a Masters in journalism and creative writing, and supports the value of study through correspondence. 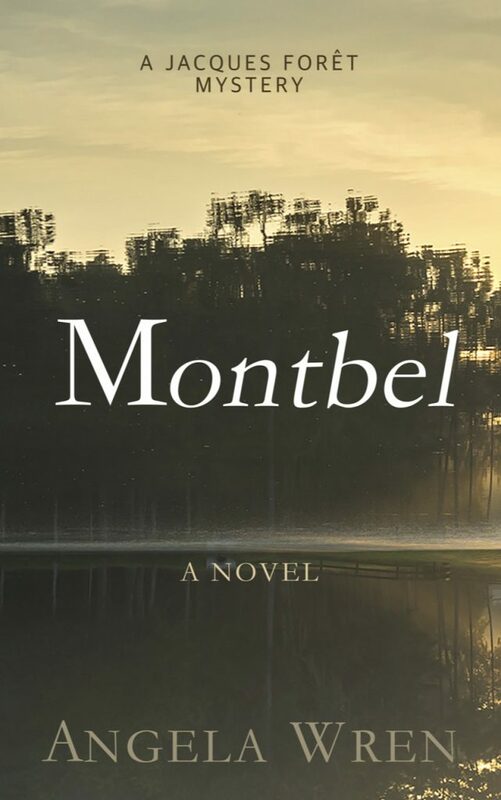 His fictional writing delves into the unpredictability of the human mind and the fears that drive us. Thanks to CJ for taking part. This week I’m heading across the Atlantic to meet Canadian author Tom Halford. Tom lives in Newfoundland where I suspect the chilly winters provide ample opportunity for comfort reading! Thanks for having me on your blog, Rosie. I really appreciate it. When I think of my favourite comfort reads, I always think of the bildungsroman. The bildungsroman is roughly defined as the novel of development, and these types of books usually focus on a younger person coming of age. Here are my top five comfort reads. When I started reading this book, I had no idea what I was going to do with my life. I can remember sitting in my parents’ basement over the Christmas holidays. There was this dusty, smelly red-orange chair that I had stuffed into my bedroom. This was where I befriended Philip Carey, Maugham’s protagonist, who has to come to terms with the fact that he will never become a professional artist. He chooses a more practical path and becomes a doctor. 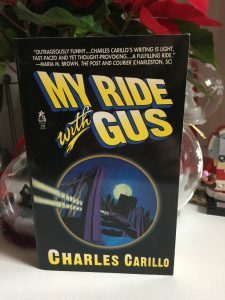 This book had a strange effect on me. 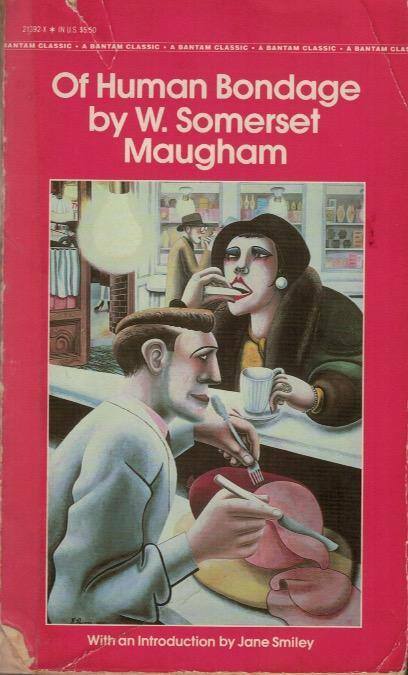 Even though the conclusion was ultimately about choosing to be practical, Maugham’s style and character development led me to be even more obsessed with writing novels. I come from a family where almost everyone is a dentist (this sounds like a joke, but it’s true). After reading this book, I knew that had to at least try to be a writer. If I became dentist, I worried that I’d never really be happy. Where was I when I read this book? I believe I was staying at my parents’ camp while I worked at a nearby campground on Lake George, New Brunswick. This was one book that I didn’t want to end. 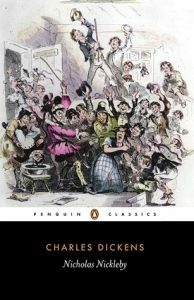 There are a number of parallels between Philip Carey and David Copperfield. Both of them lose their mother at a young age. Both meet a host of characters both good and bad. I’m not sure why I was so drawn to these two books. I don’t have much in common with either hero, but they’re both great company, and they were my very good friends for a little while. By the time I read the Harry Potter series, I was finally out of my parents’ house. My wife and I even own our own house now! Currently, I end up driving everyone to where they need to be and am in our van for roughly an hour and a half each day. 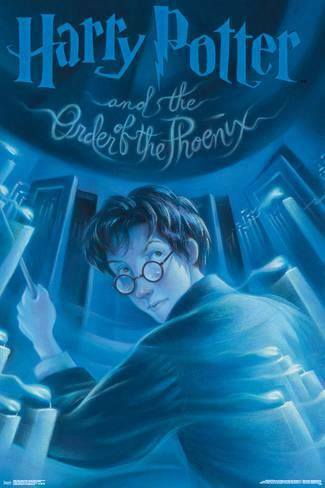 In the fall, I listened to Harry Potter and the Order of the Phoenix in the van on a loaned copy from the library. Harry Potter is an incredible main character, and each one of the supporting characters are entertaining in their own way. Hagrid has to be one of the most likeable characters in any novel that I’ve read. I’m a big fan of Rowling as an author for a bunch of different reasons, but I’m stunned as to her ability to write so well in multiple genres. The Cormorant Strike series is another one of my favourite comfort reads, but I’m not including it in this list because it would be difficult to argue that it is a bildungsroman. On that note, I’m going to argue that The Diary of Samuel Pepys can be considered a bildungsroman. 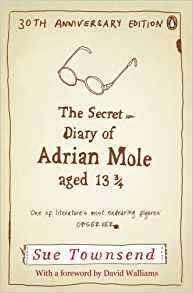 It’s not a novel but a series of diary entries spanning from 1660 to 1669, so I’ll lose the battle in relation to the “roman” of bildungsroman. However, it is a book where the reader gets to see a clear development in Pepys. These developments are not always better for Pepys on a personal level. His relationship with his wife becomes increasingly strained, but he advances considerably in his professional life. So, even in relation to “bildungs”, I’m on shaky ground as well. I don’t care though. I love Pepys. Of any literary figure, Pepys is the most alive to me. I feel as though I have gone back in time between 1660-1669 and hung out with him. 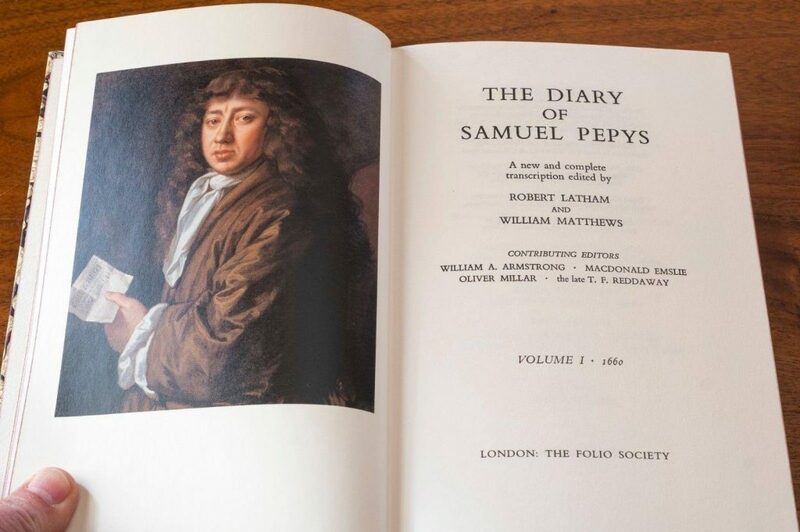 This was at a lonely time for me, before I’d met my wife (yes, I also read The Diary of Samuel Pepys in my parents’ basement), and reading about Pepys’s life was one of my most comforting reads. 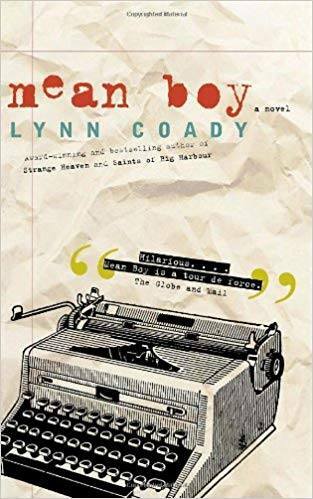 Lynn Coady’s Mean Boy is more of a kunstlerroman (artist novel) than a bildungsroman, but I’m being loose with my definitions here so leave me alone. Of any book in this list, Mean Boy was one where I could closely relate to the narrator. 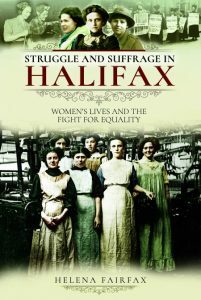 Coady’s novel is set at a small university in Atlantic Canada, and it’s about an English major who is learning that his literary heroes are also fallible human beings. When I discovered Mean Boy, I had finally moved out of my parents’ house to a city about an hour away. I was reaching a point in my life where many bildungsroman end. I was the young, main character leaving the nest. 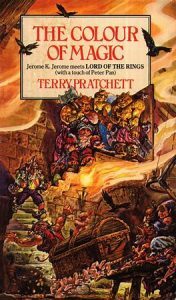 Finding Mean Boy and spending time with the narrator Lawrence Campbell was important to me at the time. I don’t know if I’ve learned as much from any other book. The comfort that I find in the bildungsroman genre is that the main character usually becomes a friend. I learn about his or her life from a young age, the struggles and the successes. 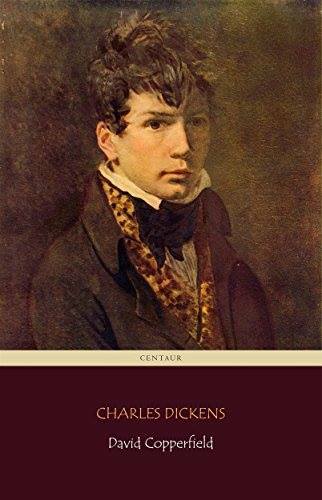 In a way, I feel like Philip Carey, David Copperfield, Harry Potter, Samuel Pepys, and Lawrence Campbell are more than characters; they are good friends who I knew very well for a short period of time. Tom Halford lives with his family in Newfoundland, Canada. His novels are are set in New York State, Quebec, and Atlantic Canada. He writes comedy and crime fiction. 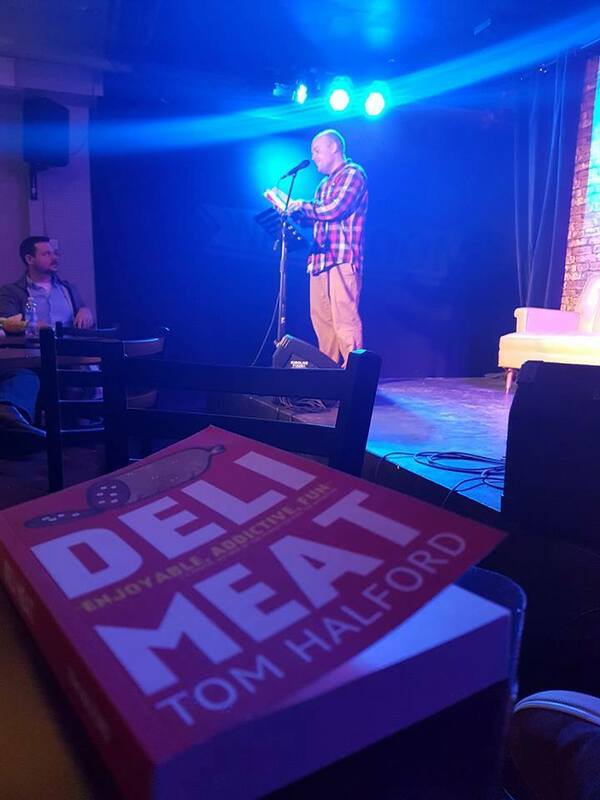 Tom’s debut novel Deli Meat is published by Crooked Cat Books and available on Amazon. Thanks to Tom for sharing his choices and an education. The theme of finding friendship amongst characters will resonate with many readers and writers, and ‘Bildungsroman’ is definitely the word of the day! 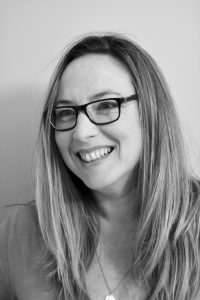 Today I am joined by historical fiction writer Jennifer Wilson, and there is a definite theme amongst her choices for her top five go-to reads! 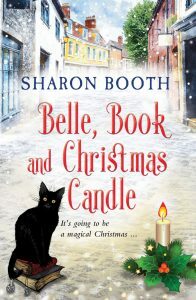 Hi Rosie, and thanks for the chance to visit your blog today; it’s been lovely thinking about my five comfort reads, bringing back some great memories too! I know this isn’t the first book I ever read (Puddle Lane or fairy tales probably count somewhere for that), but this book has come with me everywhere I’ve ever lived for some reason. I just cannot let it go. 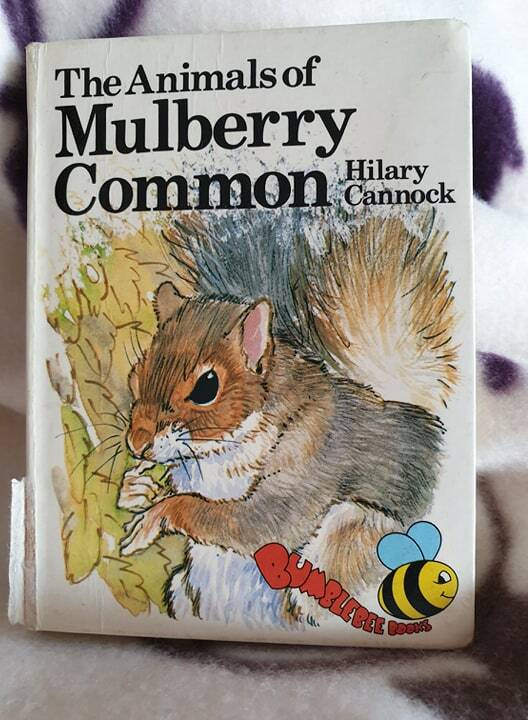 It’s a tiny, pocket-sized book, about, unsurprisingly, the animals which live on the fictional Mulberry Common, and has plenty of action and adventure, as well as a hint of danger in some of the stories. But then, books for children often do have underlying danger, just look at what could happen to Peter Rabbit if Mr McGregor ever did catch him, not to mention the death and destruction throughout the Harry Potter series. I haven’t re-read this for a while, but just knowing it still sits happily on my shelf keeps me smiling. 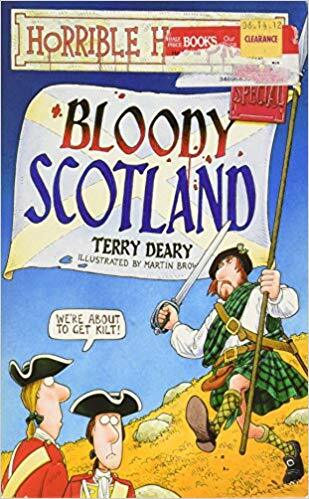 As a child, I adored history, and found the Terry Deary books a brilliant way in to learning about periods of history which simply weren’t covered at school. Being obsessed with Scottish History meant that this was an immediate favourite, and I was thrilled to bits when the author came to my school, and I was able to get my copy signed. It’s since been reissued as just a Horrible Histories Special on Scotland, but frankly, I think this title is more fun! Despite having read this dozens of times, there are still cartoons and lines which make me laugh out loud, and I did refer to it when I was researching Kindred Spirits: Royal Mile, so there’s definitely some solid facts in there, as well as the humour. I love this book. 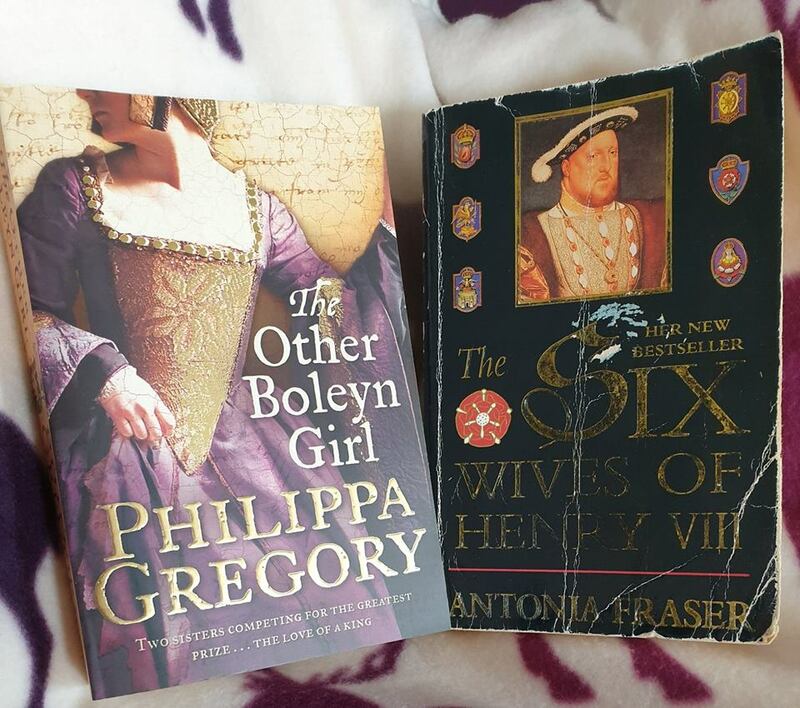 The writing is brilliant, and I think the fact that Philippa Gregory is able to make you believe (spoiler alert) that Anne Boleyn might just be about to be saved, and sent to a distant convent, and not executed after all. I was given a copy to read by a colleague, despite not being interested in the Tudors at all, because she was convinced I would enjoy it. She was right. I devoured it in a matter of days, and that was it; I was hooked on the Tudors. As a result, I began reading as much fiction and non-fiction as I could (see below), and became absolutely obsessed with the era. Once I’d read a lot about the Tudors, I decided I didn’t want to move ‘forward’ in time, to the Stuarts, and decided to go ‘backwards’ instead, and that’s when I discovered the Plantagenets, and in particular, Richard III. Whenever I’m sick, or stressed, this is the book I go back to. It doesn’t matter that I know the plot inside out; for some reason, on every re-read, I seem to find something I hadn’t noticed, and still enjoy it as much as the first time. It’s the perfect ‘ill read’, as I can open it at any point, read as much or as little as I like, and put it aside without even worrying about a bookmark for next time. 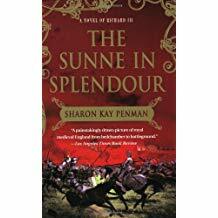 This is one of the books I bought as a result of having read The Other Boleyn Girl, and again, however many times I read it, I find different nuances, or facts, that I go and research further in other places. It was also where I found ‘my’ Anne Boleyn and Katherine Howard, for Kindred Spirits: Tower of London, due to the stories, quotes and reported words. It’s another ‘ill read’ for me, like The Other Boleyn Girl, and I always enjoy going back to it. This is one of those perfect history books, which makes facts read as addictively as fiction, just like The Six Wives of Henry VIII. Scottish history always makes fascinating reading, but it can at times be a little complex, especially when you go back so far that the history itself isn’t 100% certain. The book writes every period as though it was a chapter of a novel, and makes it nice and accessible. 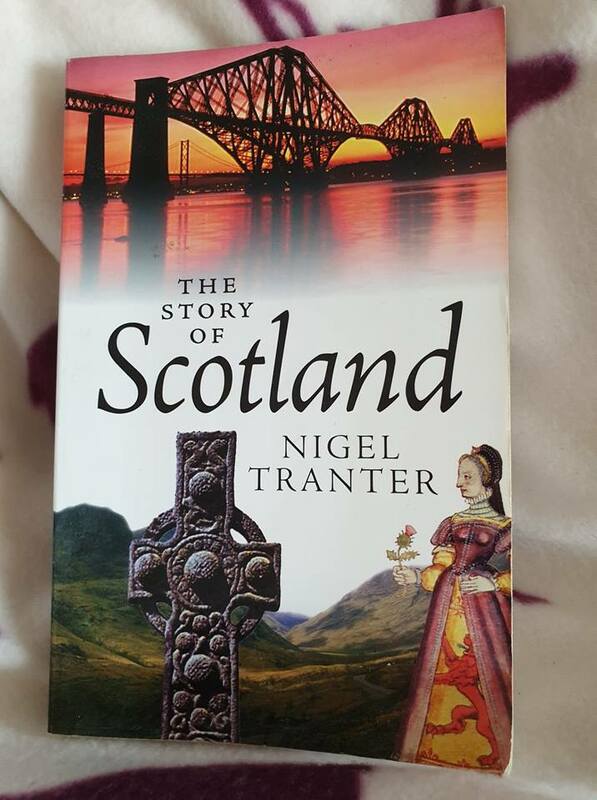 I’ve never used this as a resource specifically, but I do enjoy my Scottish history, and have often used it as a ‘jumping off’ point, to then go and read more about a particular person, or part of history. She lives in North Tyneside, and is very proud of her approximately 2-inch view of the North Sea. The Oxford English Dictionary defines the word ‘comfort’ as a state of physical well-being; in plural – things that make life easy or pleasant. To me that term is synonymous with reading, and I think today’s special guest, cosy crime writer Paula Williams would heartily agree! Thank you, Rosie, for inviting me to talk about my comfort reads. It was incredibly difficult to pick just five to talk about because, to me, reading is the ultimate comfort activity. Curled up, reading on a cold, rainy day when the wind is howling outside and I’m snug and warm – that’s my idea of bliss! So, as I can’t include the entire contents of my bookcases/Kindle I’ve checked them out and found the following precious (to me) books. This tops the list because this book was the reason I was such an early reader. 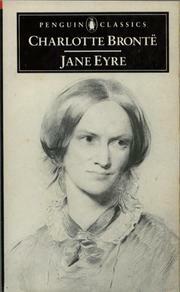 It belonged to my older sister and I loved it so much and used to beg people to read it to me. But my mum didn’t have time (I have 5 siblings!) and my sister didn’t have the inclination. So I learnt to read. I don’t remember how, I only know I would spend hours bent over this book, trying to make sense of the words. The copy in the picture is not my sister’s. That disappeared years ago. (She doesn’t share my need to hoard books) I found it in a charity shop many years ago and leapt on it with cries of joy. It has pride of place on my Treasured Books shelf ever since. 2. When We Were Very Young. 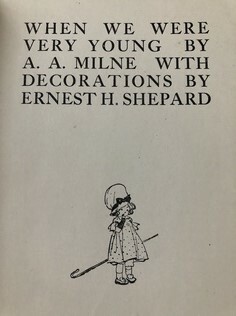 By A A Milne. It is the reason my eldest son is called Christopher. There was never any doubt in my mind what my first son was going to be called, even before I became pregnant! 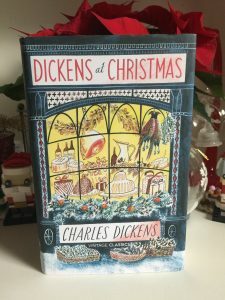 And, I’m happy to say, that he loves the book as much as I do – although I can’t help wondering if part of the appeal came from the fact that if I started reading the poems as a bedtime story, I would find it very hard to stop at just one. It was a brilliant way of extending bedtime. Years later, I read the poems to my grandchildren, although they didn’t like them quite so much, with the possible exception of The King’s Breakfast, which I do with all the different voices. How come I forget where I put the car keys yet remember in perfect detail every single line of that silly poem? Hope it’s all right to include a single poem as my comfort read. Now this really was a comfort read – at least it was when I was nine years old. I’ve already mentioned my maternal grandmother and how she died when I was young. 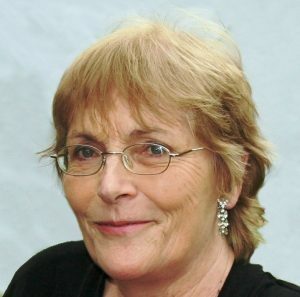 I was devastated by her death as she was a gentle, bookish lady and we really enjoyed each other’s company. She lived with us for the last year of her life and I missed her so much when she died. Our household was a noisy, very boy dominated one, (I have four brothers and my sister was away at school for a lot of the time) and I treasured the precious quiet time my grandmother and I spent together. 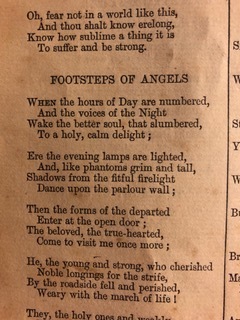 After she died, I inherited many of her books, one of which was a book of poems by H.W. Longfellow which she’d been awarded back in 1907/08 for ‘Regularity, Progress and Conduct.” It amuses me to see that Longfellow is described in the Preface as one of the ‘modern’ poets! This book, like the other two, lives on the shelf allocated very precious books. The pages are all brown and crumbling and the whole thing is falling apart but I still treasure it. I learnt The Footsteps of Angels just after her death. All ten verses of it! I had the idea that I was learning it for her. Reading it through now, I can see it’s very sentimental but at the time, it was a real comfort to grieving little nine year old me and brought me a little closer to my sorely missed ‘Nan’. 4. The Big Four. Agatha Christie. 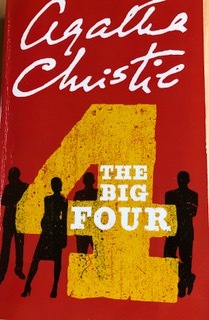 My mother introduced me to Agatha Christie, Ngaio Marsh and Dorothy Sayers when I was about 12 and I have loved crime fiction ever since, both as a reader and a writer. I hadn’t read any Agatha Christie for years although I really enjoyed most of the television productions, especially the ones with David Suchet as Poirot and Joan Hickson as Miss Marple. But a couple of years ago, we were staying near Dartmouth in Devon and were waiting to take the steam train up the Dart Valley. Of course, being as we were in the heart of ‘Agatha Christie’ country, there was a whole selection of her books on sale in the station shop. I chose The Big Four as I didn’t remember the story – and I was totally drawn in. I’d completely forgotten what a great story teller she was and couldn’t put it down. 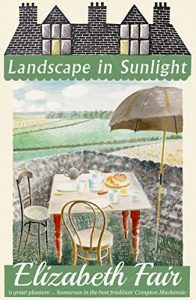 That particular book brings back many memories, of my mother and, more recently, of a lovely holiday in a beautiful part of the world. 5. On Writing. Stephen King. 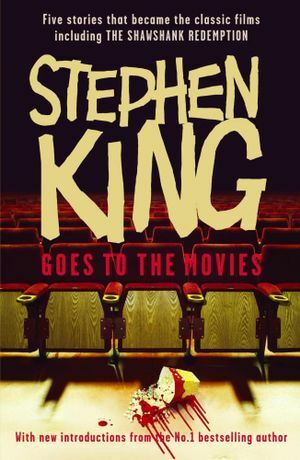 I bought this book ages ago and resisted reading it for year, mostly because I’ve never read any of Stephen King’s fiction (nor seen any of the films), as I don’t enjoy horror stories. But I’m so glad I put my prejudice aside. Because here is a man in love with writing and every time I get a bit down and think I’m not cut out to be a writer and that maybe I should give it up and take up crochet or something, I dip in to this and my world is restored. And isn’t that the point of a comfort read? Paula Williams is living her dream. She’s written all her life – her earliest efforts involved blackmailing her unfortunate younger brothers into appearing in her plays and pageants. But it’s only in recent years that she discovered to her surprise that people with better judgement than her brothers actually liked what she wrote and were prepared to pay her for it. 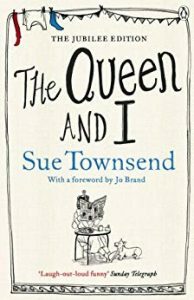 Now, she writes every day in a lovely, book-lined study in her home in Somerset, where she lives with her husband and a handsome but not always obedient rescue Dalmatian called Duke. 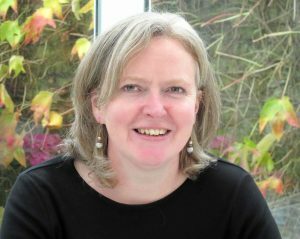 She began her writing career writing fiction for women’s magazines (and still does) but has recently branched out into longer fiction. She also writes a monthly column, Ideas Store, for the writers’ magazine, Writers’ Forum. But, as with the best of dreams, she worries that one day she’s going to wake up and find she still has to bully her brothers into reading ‘the play what she wrote’. 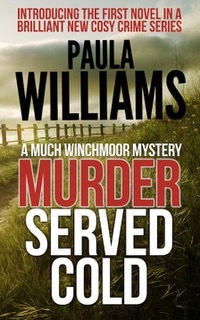 Her debut crime novel, Murder Served Cold, is a murder mystery set in a small Somerset village which bears a striking resemblance to the one she lives in. (Although, as far as she knows, none of her neighbours are cold-blooded murderers!) It was published by Crooked Cat Books in October 2018, and is the first in the Much Winchmoor Mysteries series, the second of which, Rough and Deadly, will be published soon! 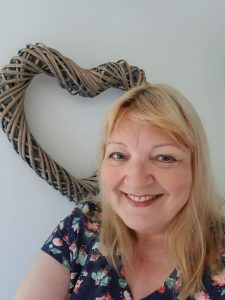 Her facebook author page is https://www.facebook.com/paula.williams.author. Many thanks to Paula for taking part. Thank you, Rosie, for inviting me to talk about my comfort reads. I have so many old friends that I read over and over again that it would be difficult to limit them to only five, so I thought I’d mention a few of the much more recently-discovered books that have quickly become comfort reads. I can’t abandon all my much-loved treasures though, so here’s my top favourite, the book I think of as my Desert Island book. 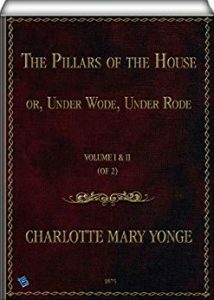 The Pillars of the House by Charlotte M Yonge, first published in 1873 is considered by many to be the Victorian best-selling novelist’s masterpiece. 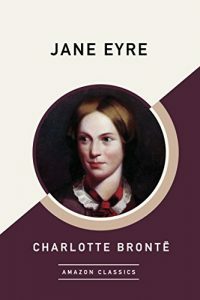 I was brought up on the novels of Charlotte Yonge, notably The Young Stepmother, but it wasn’t till I was grown up and with a young family, that I discovered her gripping story of the thirteen young Underwoods left to manage for themselves in the 1850s when the eldest, Felix, is only sixteen. 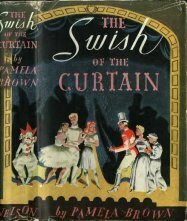 He and his sister Wilmet are the ‘pillars’ of the title and their story ranges across several sequels as they struggle to bring up their crowd of younger siblings, including the twins who are born almost at the moment their consumptive father, a curate, dies. I read several historical novels by Diana Norman and particularly enjoyed her two books about Henry II, always a bit of a hero of mine. 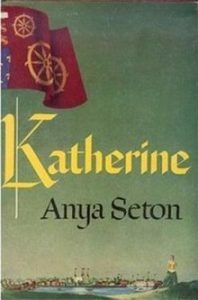 I wasn’t so keen on her later books until I discovered she had reinvented herself as Ariana Franklin and was writing mediaeval novels about Adelia Aguilar, a 12th Century female forensic pathologist at a time when no such creature could possibly exist. 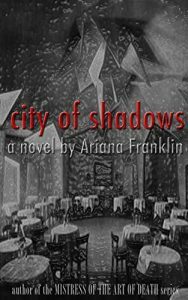 A doctor had to be a man and bodies certainly could not be dissected to look for the cause of death, but Ariana Franklin manages to take this unlikely scenario and make it plausible and enjoyable. Brought up on Victorian novels, of course I love Little Women and its sequels by Louisa Alcott and was thrilled, years ago, to visit Orchard House in Concord, the model for the March family home. 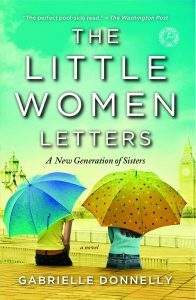 I was delighted to spot a mention of The Little Women Letters somewhere, probably on Facebook, a few years ago. Set in contemporary London it’s the story of three sisters, Emma, Lulu and Sophie, whose American mother, Fee (short for Josephine) is the great-granddaughter of ‘Grandma Jo’ Bhaer, who turns out to have had a third child, a daughter, from whom the girls are descended. 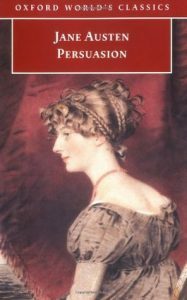 It’s a fascinating concept that has Jo fabled in the family as having been a writer, though as it turns out her stories were the penny-dreadfuls of the type written by Louisa Alcott. Little Women, it seems, was never written and Jo faded into obscurity. This is a good contemporary family story, easily readable by someone who has never read Alcott’s book, as it doesn’t hammer home too obviously the three sisters’ story arcs which do follow their famous originals to some extent. It’s when one of the girls is rummaging in the attic and finds a cache of faded letters written by Grandma Jo, that the story comes alive. It adds depth if you’ve read and loved Little Women, but even without that, it’s a very warm, satisfying book. 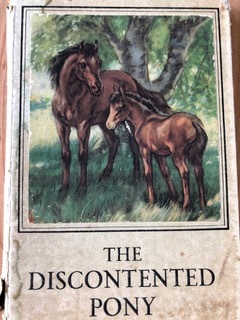 Published in 1946 this is another family story set in the immediate post-war atmosphere of 1945. Sally Hamilton has not seen her motherless younger siblings since she joined the A.T.S at the beginning of the war, and they – two boys and three girls – were all evacuated after the family home was bombed. Their father died in Burma but had saved the life of one of his comrades, Major Selwood, who feels obliged to help Sally collect up her family and make a home for them. 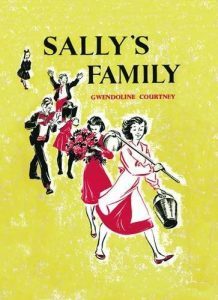 Written originally for teenagers, it nevertheless gives a very clear picture of the difficulties at that time: rationing, shortage of most household furnishings, shortage of housing, shortage, in fact, of everything – and the way Sally manages to turn five strangers into a family is warm and fascinating. A relatively new find for me, but one that’s already a favourite. 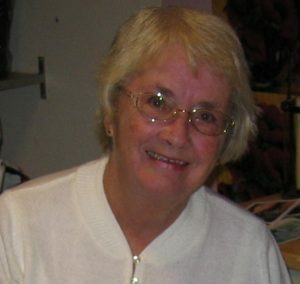 Nicola Slade was brought up in Poole, in Dorset, and since then has lived in various places including Cairo, in Egypt. 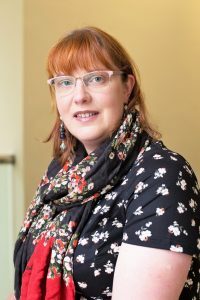 Nicola’s books are all set in Hampshire and her first published novel, Scuba Dancing, a romantic comedy, will be reissued in February 2019 by Endeavour Media. 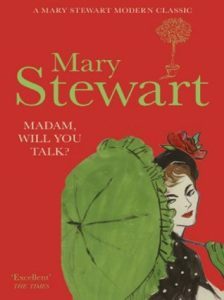 She then turned to crime with theCharlotte Richmond Mysteries, an historical series featuring Charlotte Richmond, a young Victorian widow, and The Harriet Quigley Mysteries, a contemporary mystery series which features recently-retired headmistress, Harriet Quigley and her clergyman cousin, Canon Sam Hathaway. 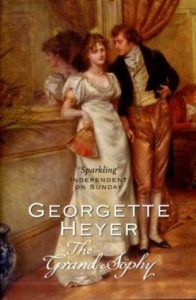 In 2017 The House at Ladywell, a contemporary romantic novel with historical echoes, was published by Crooked Cat books. It is currently a semi-finalist in the Chatelaine awards based in the USA. The Convalescent Corpse, a cosy historical mystery set in 1918, was published, also by Crooked Cat Books, in November 2018 and is the first in a planned new series. 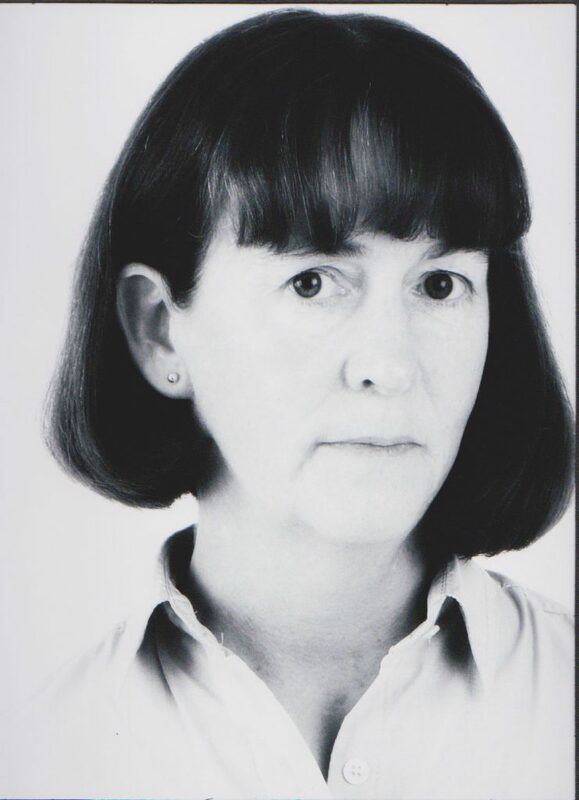 Nicola wrote magazine short stories while her three children were growing up and at one time was an antiques dealer. She now lives with her husband near Winchester. Thanks Nicola for taking part. 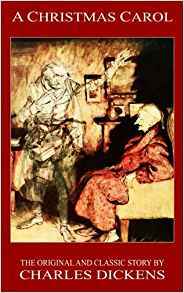 I’ve just finished reading The Convalescent Corpse and highly recommend it!